WHERE: The DNR public access on the east side of the lake at the end of Elberta Resort Road. This is a free event--all ages welcome! 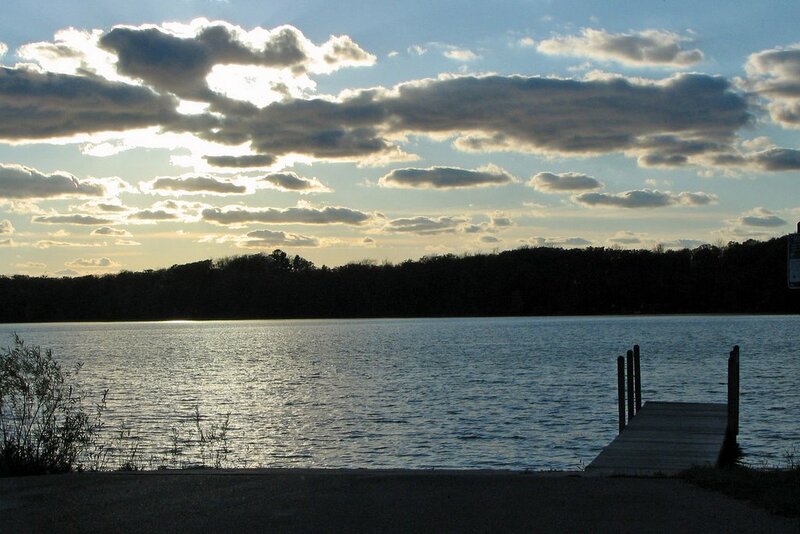 Join our Conservation Specialist, John Ransom, for a sunset tour of the lake!